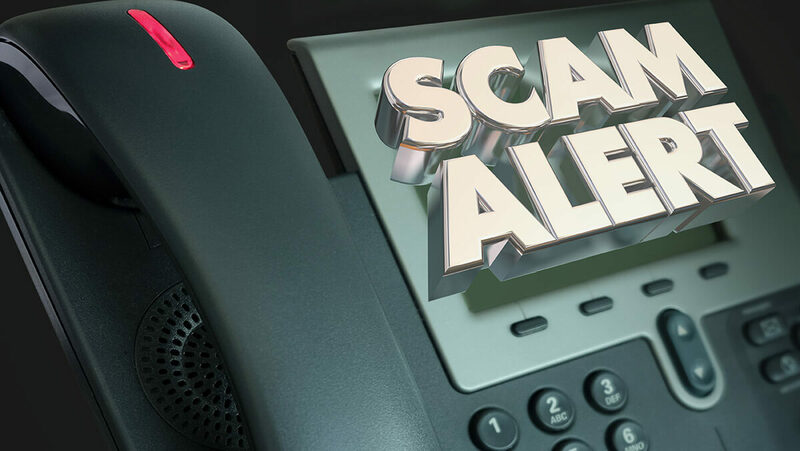 The Federal Trade Commission (FTC) is warning American consumers of a nationwide phone scam. Thieves are raking in cash by preying on people’s concerns about Social Security numbers. The caller will claim to be connected with the U.S. Social Security Administration, and this may even show up on the caller ID. They will then give you a frightening reason to take action – details about fraudulent use of your social security number or the canceling of your SSN. The caller may claim that there’s a warrant for your arrest or some other consequence for inaction. Then they’ll outline a solution to remedy the alleged problem that involves money leaving your pocket. More than 76,000 people have already complained to the Federal Trade Commission about this scam, which has defrauded Americans of $19 million over the last year. If you’ve received a suspicious call, you can submit a report by mail, phone, fax, or email via the Office of the Inspector General. Scam callers generally ask you for personal information such as your Social Security number, date of birth, your mother’s maiden name, or your bank or financial account information. The intent of this type of call may be to steal your identity and/or money from your bank accounts. You can expect these scammers to be convincing and to catch you off-guard. You should never give this information – especially your Social Security number — over the phone or email, and now the FTC is saying you can’t trust your caller ID. Each year, the Internal Revenue Service releases a “Dirty Dozen” list of scams and schemes that taxpayers may encounter at any time, but which tend to peak during tax-filing season. The IRS reminds taxpayers to remain vigilant to these often aggressive and evolving schemes throughout the year. This year’s list is as follows. If you’re unfamiliar with any of these scams, you can read more about them on the IRS website here.